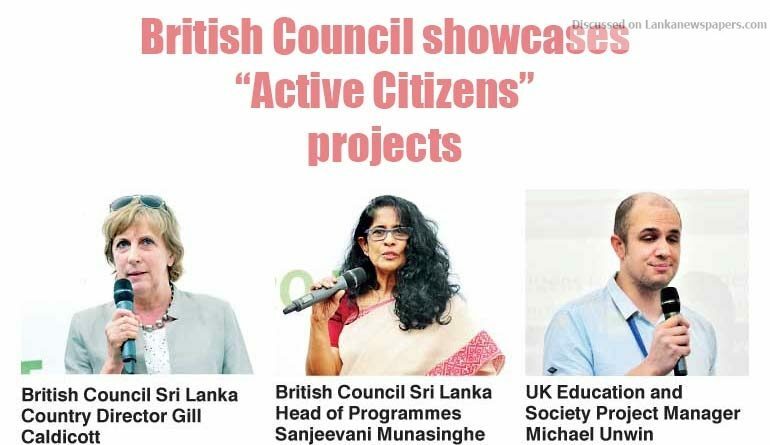 The British Council on Monday showcased its “Active Citizens” projects to further promote community cohesion through networking and interaction, together with delegates from over 30 countries across the world. “Active Citizens” which is a non-profit organisation is run by the British Council and several partner organisations and works with youth who have shown a key interest in fulfilling their roles in social responsibility. “It is a testament to the power of the methodology that young people’s lives have been transformed and they have been able to go on and bring about significant change in their communities, building on their passion and their understanding of local community leads. With this program we are able to reach out to the furthest corners of the country and offer hope and opportunity to those who need it most.” she added. Active citizens is a team of youth workers, women’s group members, educators, community development professionals, voluntary sector representatives and religious leaders who work together to build understanding amongst one another to deliver various social action projects. Their work is primarily focused on poverty, gender discrimination, violation of human rights and environmental pollution. While there are over 210015 active citizens trained globally there are about 6,000 who have been trained locally. This program has reached many local communities all over the country while empowering youth at the same time. The youth empowerment program is initiated through a focused selection procedure that includes community based institutes. The participants then go through a five day training program that enables them to learn self-identification, communication, conflict management, leadership and so forth. 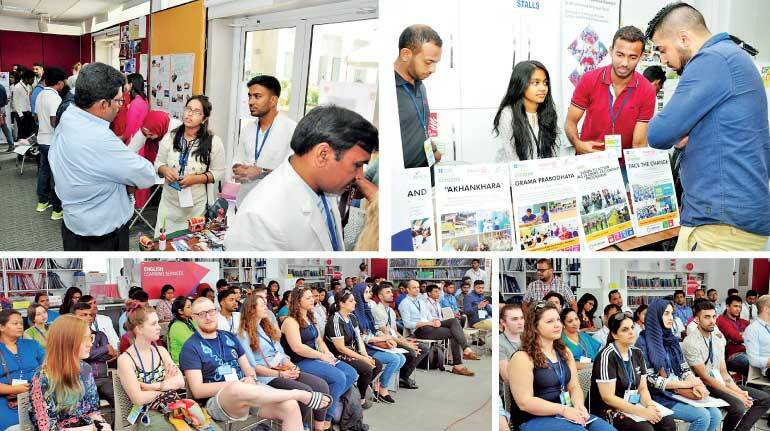 The project showcase held at British Council enhanced the participant’s knowledge on the above virtues while giving them access to global connections and skills to establish networks engaged in social development. Projects by delegates from UK, Bangladesh, India, Ukraine, Vietnam and Egypt were also showcased at the occasion. While approximately 40 projects were showcased, it provided a platform for children and youth from all over the country to interact, talk and understand each other amidst the existing cultural diversities to solve various social issues from discrimination to gender based violence.